11/11/2016 was a special day indeed! 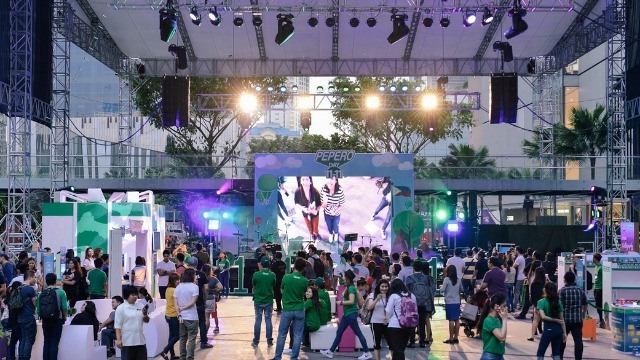 (SPOT.ph) Pepero fans were in for a treat last November 11, when the 3rd Pepero Day celebration was held at the Globe Iconic Store in BGC from 11 AM to 11 PM. Interactive booths allowed attendees to decorate their own Pepero sticks, leave a sweet note on a message wall, and have that message turned into calligraphy art on specially designed Pepero boxes. Also present at the event were online influencers Seph Cham (@SephCham), Trice Nagusara (@TriceNagusara), Miguel Wycoco (@miguelyc) and Ida Anduyan (@idaandu). More than a celebration of the popular Korean snack, Pepero Day was held to highlight the importance of gratitude and appreciation. 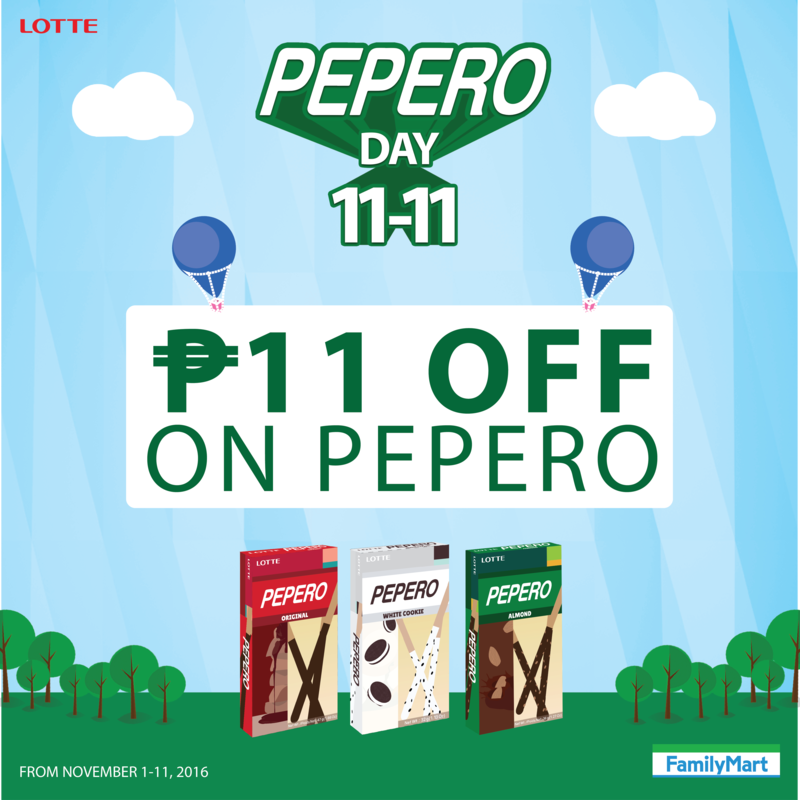 “We want Pepero to be a brand that makes people feel special, and that’s what Pepero Day is all about. We want everyone to share a Pepero on Pepero Day to show their appreciation to their friends and loved ones,” says Ian Villaruel, Brand Manager. 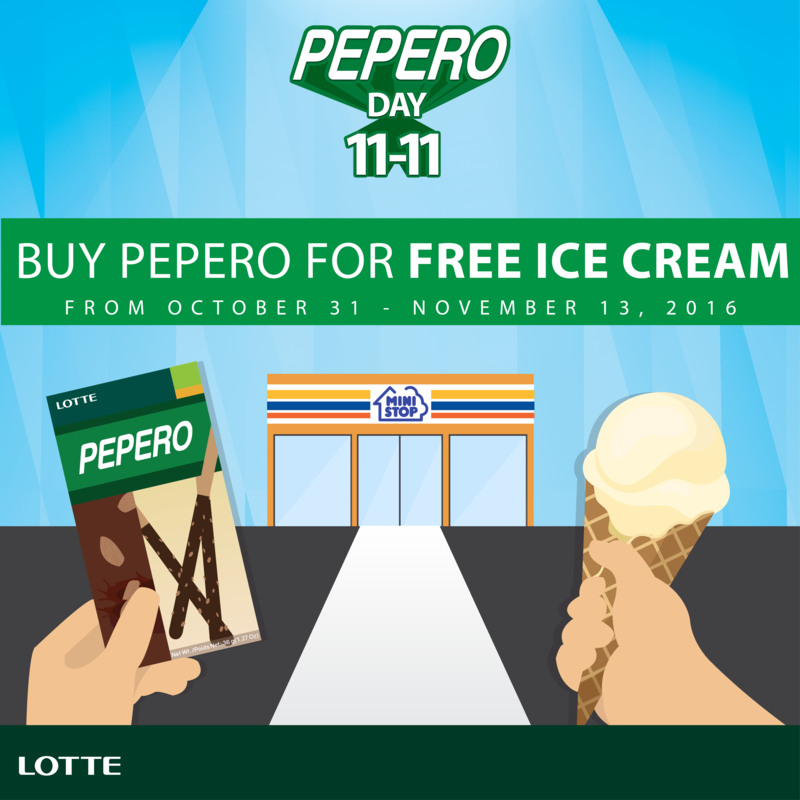 This year’s Pepero Day event is the biggest one yet, as previous celebrations were held only in universities. Calligraphy artists were on-hand at the event to turn the attendees’ messages into heartwarming works of art. 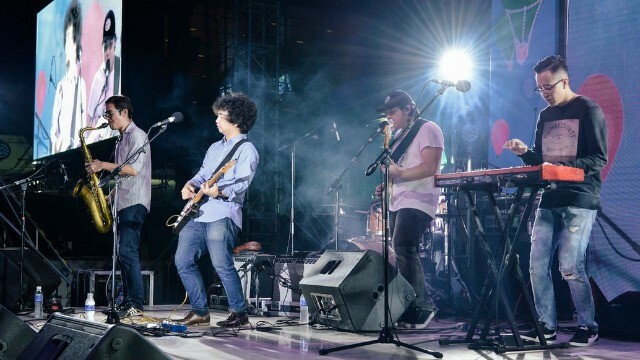 The alternative soul band headlined the event, playing fan favorites such as Sila, Am'big'u'ous, and Running. 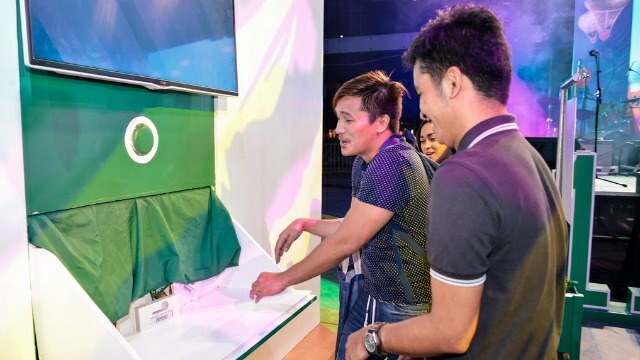 Completing all three interactive booths at the event entitled attendees to free surprises such as t-shirts and power banks. People who signed up at the Pepero Day microsite got the chance to have a Pepero delivered to their chosen recipient. 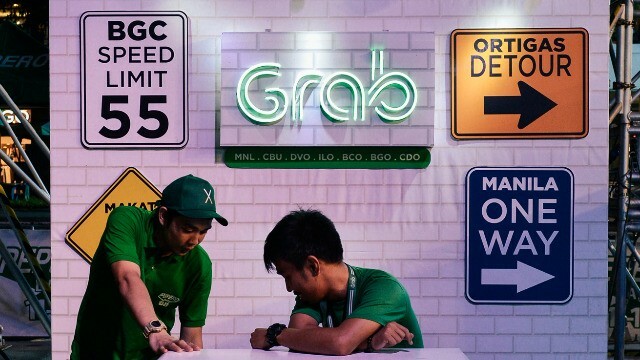 Everyone who took a GrabCar ride to the event got a P50 discount by entering the PEPERODAYPH promo code. 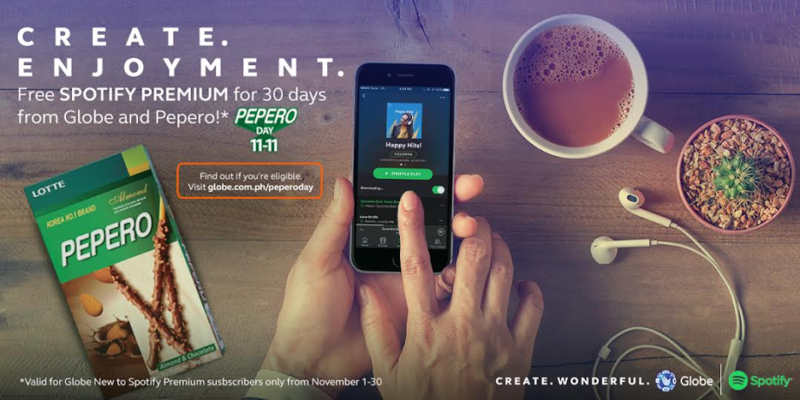 Globe, Spotify, and Pepero gave away a free 1-month Spotify premium subscription. All simply by being around on this special day. 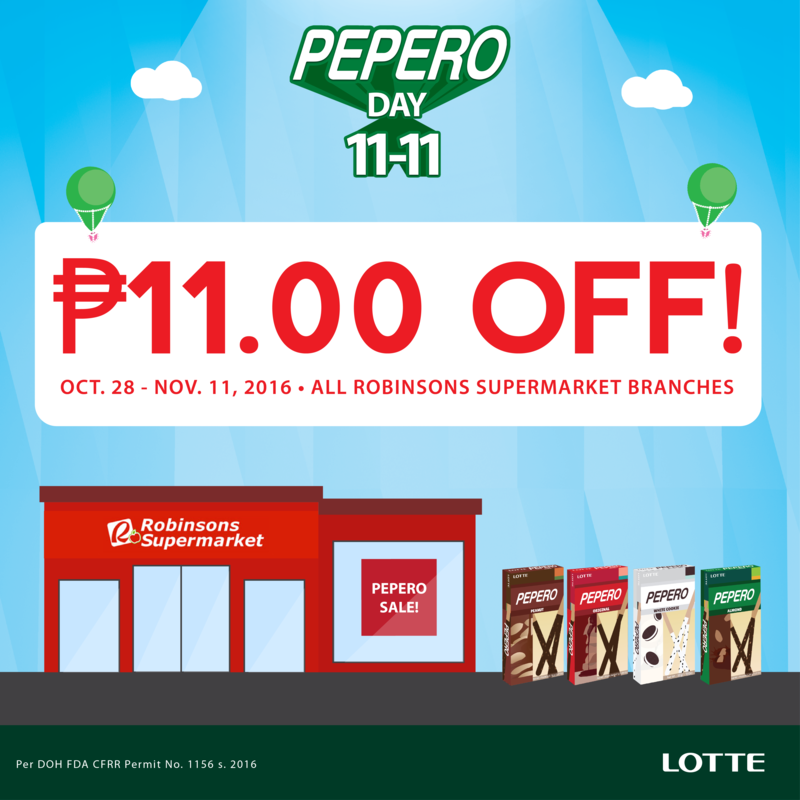 Pepero made it easier to share your appreciation by giving a P11 discount for every box of the chocolate-covered cookie sticks. Barkadas, family, and even couples all had a great time from 11am to 11pm in celebration of Pepero day. 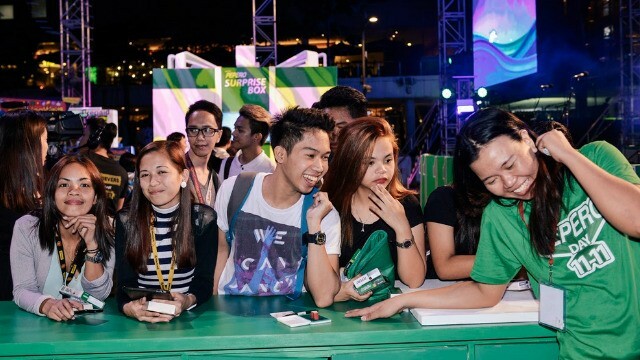 It was a fun-filled time of prizes, promos, and giveaways! People also got a treat for themselves for being extra thoughtful in the lead up to Pepero Day. 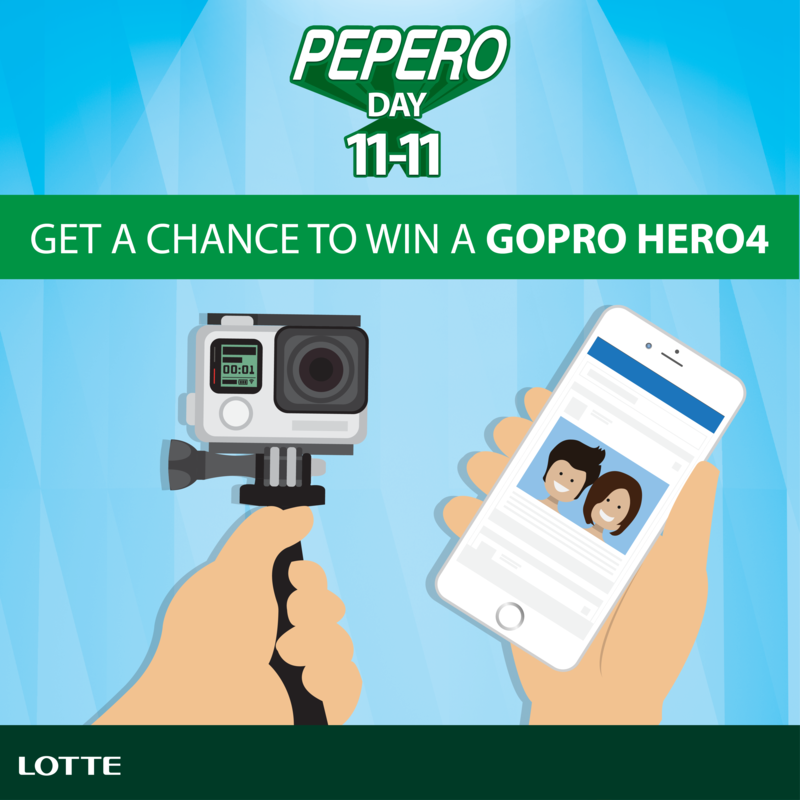 Giving Pepero to a friend and posting a photo online with #PeperoDayPH gave people a chance to win one of three GoPro Hero 4 cameras. Pepero Day 2016 was a fun night filled with fun activities, great music, and loads of free Pepero sticks—the perfect way to spend a Friday night with the people you love, if you ask us. 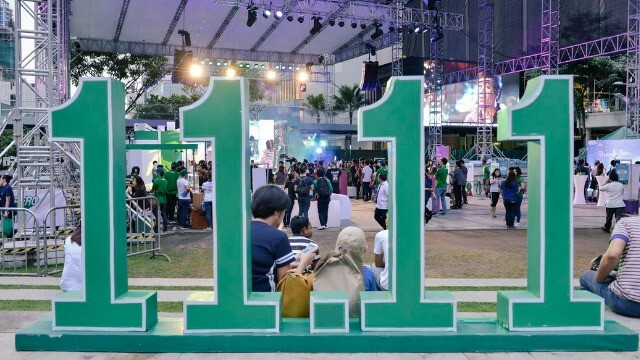 “We want to thank all the everyone for the good turnout of the event, and we’re also happy to be able to make a lot our consumers happy today,” adds Ian, who also thanked event partner, Globe Telecom. To see photos from the event, be sure to follow Pepero’s official Facebook page! This article was created by Summit Storylabs in partnership with Pepero.